Home General Information Royal Coverage Why is the Saudi Crown Prince always in a Hurry? Why is the Saudi Crown Prince always in a Hurry? Taking sharp turns and quick decisions, The Saudi Prince Muhammad bin Salman is in the highlights these days. He has distinct and futuristic plans in his mind, and to accomplish them, the prince is working around the clock. Thomas Friedman of New York Times had this question in mind whether Prince Muhammad will be able to make and succeed, he assumed that the Prince is doing too many things altogether, perfection may not be the criteria but yes, the initiative is great and the Prince is doing a great work for the progress of the Saudi Kingdom. According to Friedman, someone has to pull Saudi Arabia into the 21st century and Price Mohammad bin Salman has stepped up in this job. He is trying his best to modernize the Kingdom so that Saudi Arabia can easily plunge into the modern era. However, it is not an easy task as it seems, it is not less than a challenge because Saudi Arabia includes a large group of older, more rural and more traditional Saudi citizens who are almost against to the new traditions and modernization. Pulling them into the 21st century to run with the modern world is rather a war. This is the reason why every senior bureaucrat is working crazily and around the clock now. 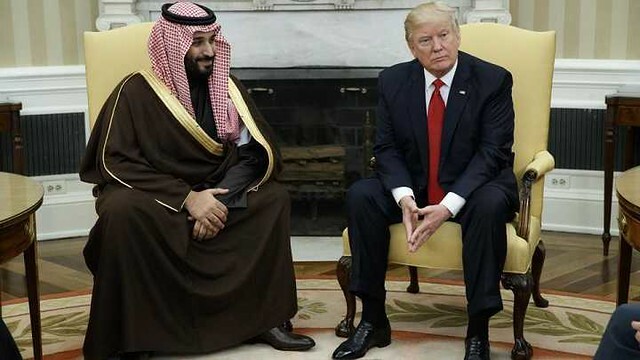 They know that they can be called by Prince Mohammad bin Salman at any time and he will be waiting to know whether the work he wanted to be done is getting done or not. 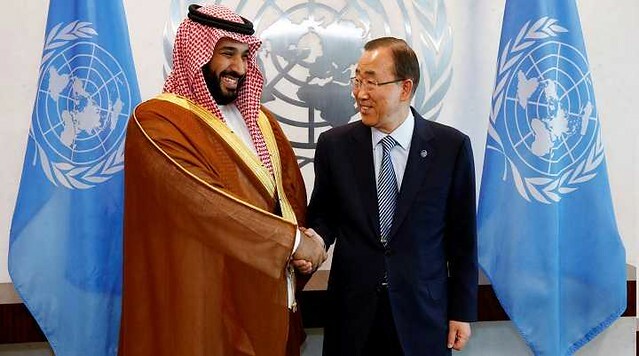 Saudi Arabia's crown prince, Mohammed bin Salman (L) greets U.N. Secretary-General Ban Ki-moon at the U.N. headquarters in New York, U.S., June 22, 2016. Mohammad bin Salman is working for the development of the Kingdom so it is the foremost duty of every citizen to stand with his decision and help him to achieve his goals for the development of the country. 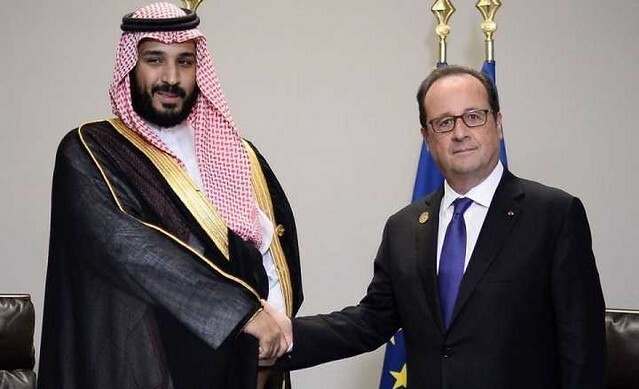 How are Saudi Princes and Ministers spending their time inside the Ritz Carlton?